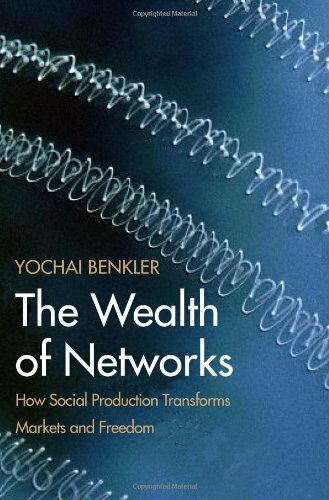 “With the radical changes in information production that the Internet has introduced, we stand at an important moment of transition, says Yochai Benkler in this thought-provoking book. The phenomenon he describes as social production is reshaping markets, while at the same time offering new opportunities to enhance individual freedom, cultural diversity, political discourse, and justice. But these results are by no means inevitable: a systematic campaign to protect the entrenched industrial information economy of the last century threatens the promise of today’s emerging networked information environment.